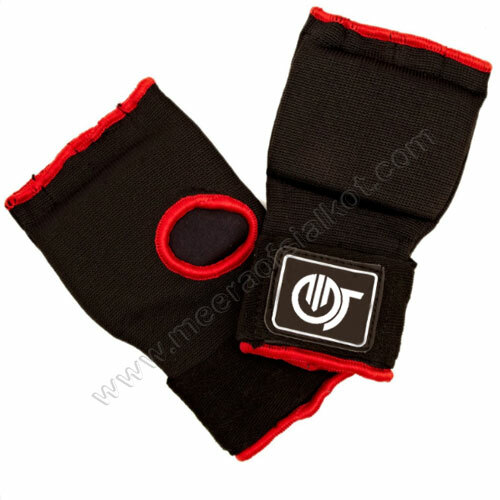 We are counted as reputed Boxing Inner Gloves Manufacturers, Wholesale Suppliers and Exporters from Pakistan. These are specially designed as per the guidelines of the ex-players to meet the exact requirements of the boxers. These wraps protect the players from the injuries during the game or practice. The form is applied on the knuckles so as to provide additional protection. The manufacturing of our products takes place at our factory which is fully equipped with advanced machinery. Moreover, our dedicated workforce uses premium grade raw materials to develop our product so as to offer notable features like durability, reliability and long-lasting life. As manufacturers, we love to entertain bulk requirements of the clients. 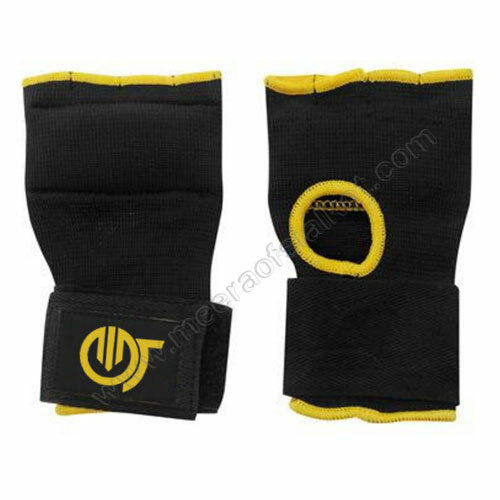 Being foremost Boxing Training Inner Gloves Suppliers and Exporters, we are committed to delivery your order ahead of the deadline.